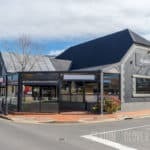 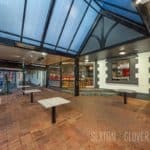 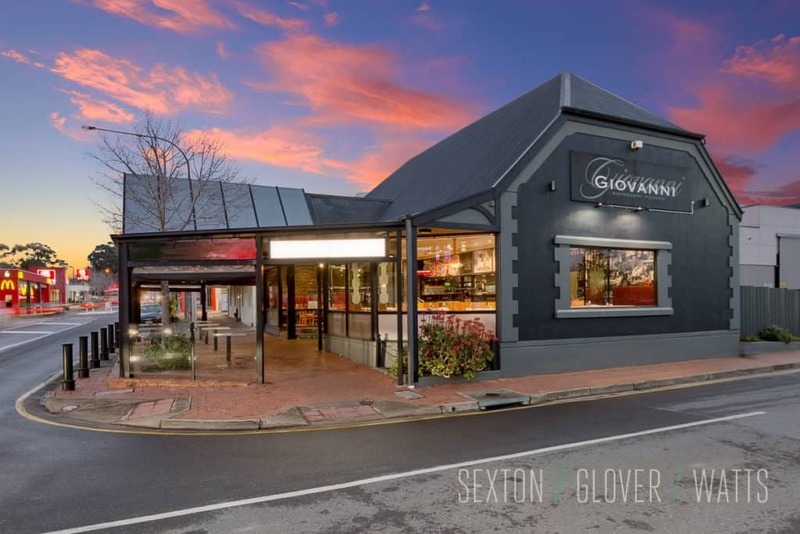 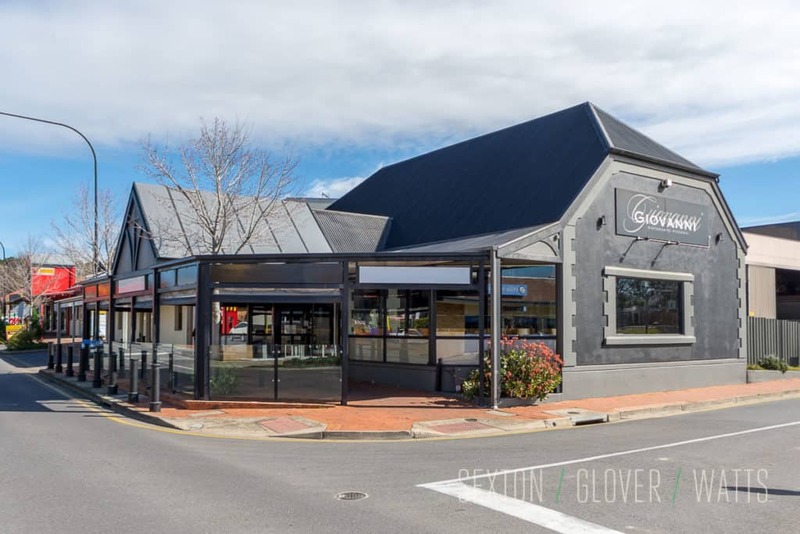 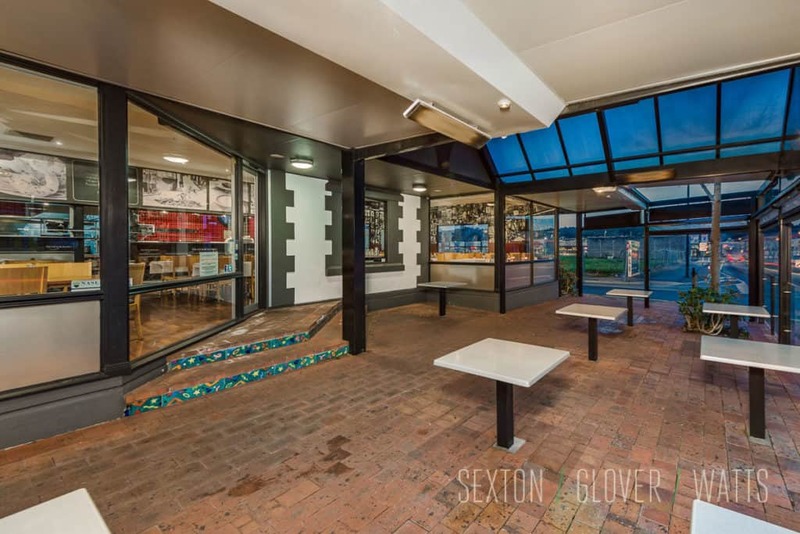 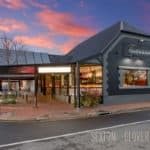 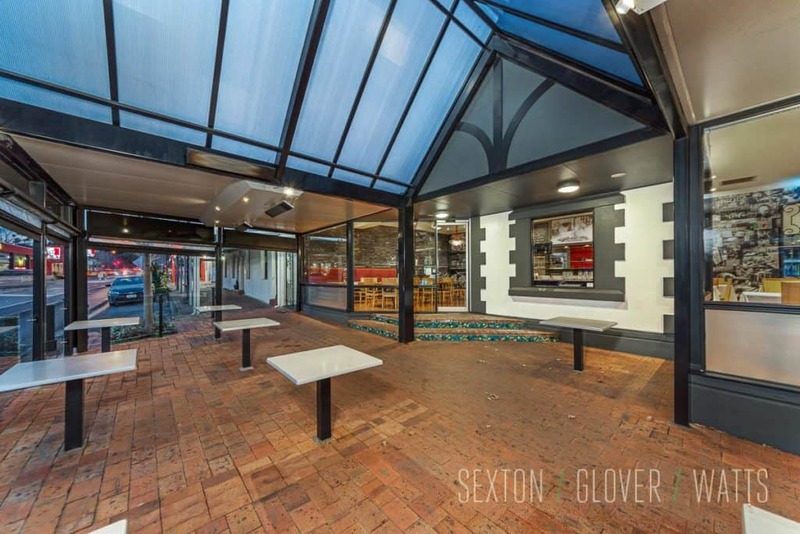 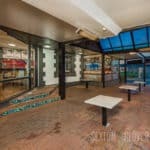 This exceptional freehold property is in a superb location in one of South Australia’s busiest towns. 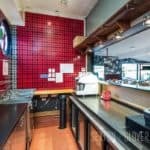 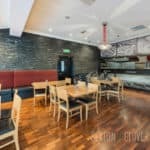 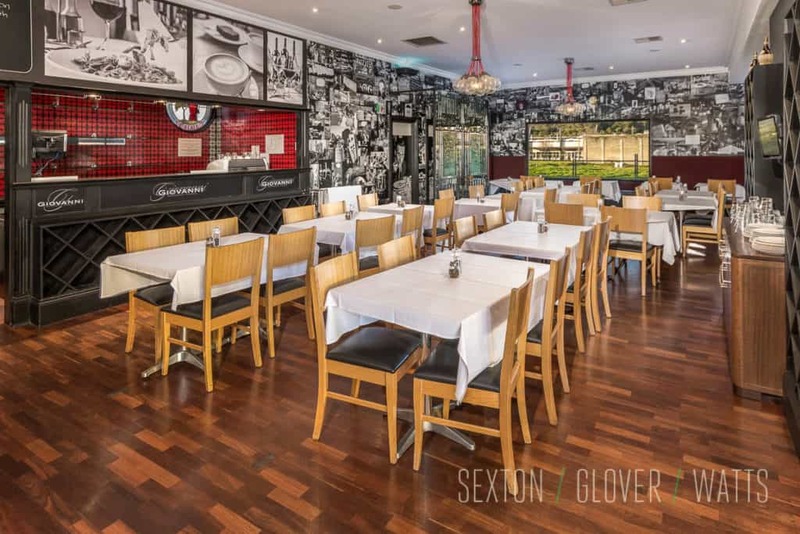 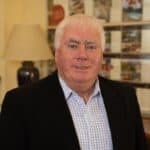 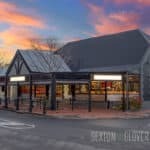 Previously run as a highly successful Italian restaurant, it is adjacent to major shopping centres and fast food outlets. 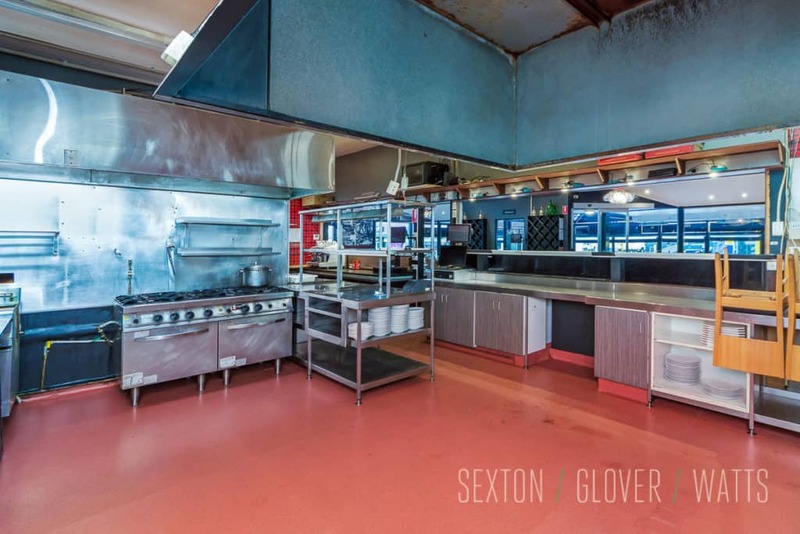 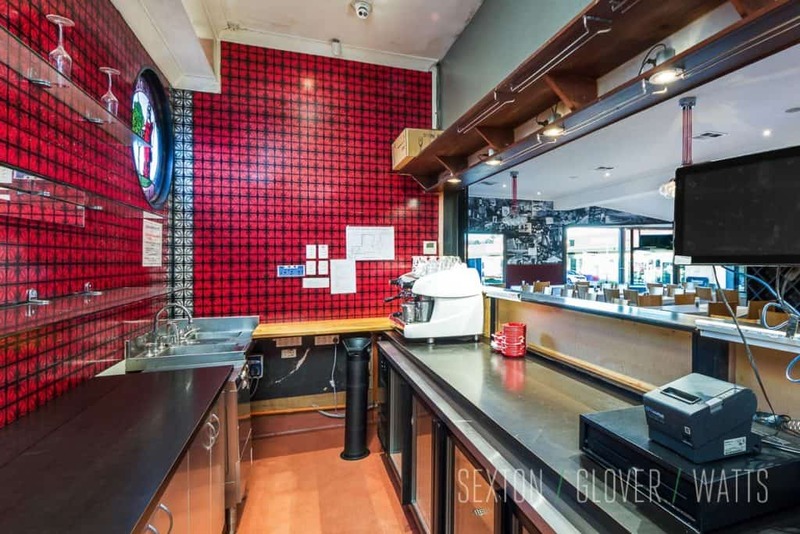 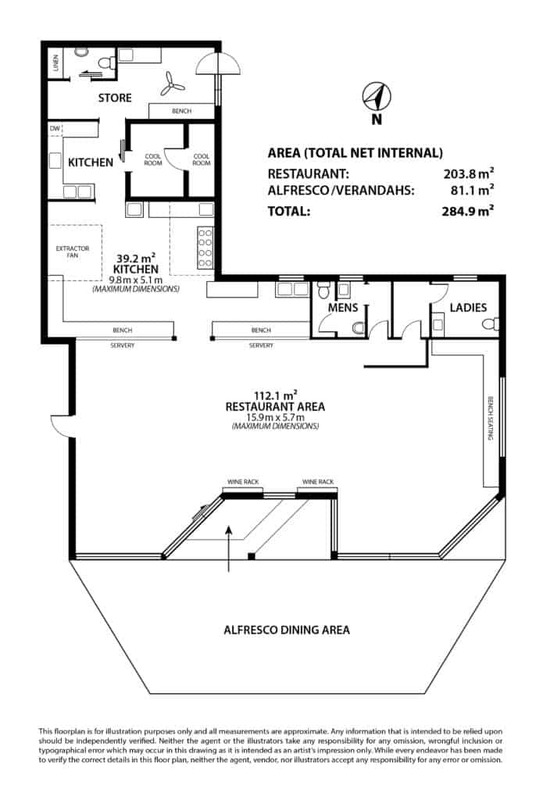 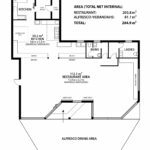 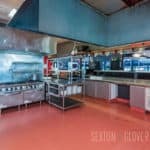 The sale of the property includes all plant and equipment for full restaurant operation. 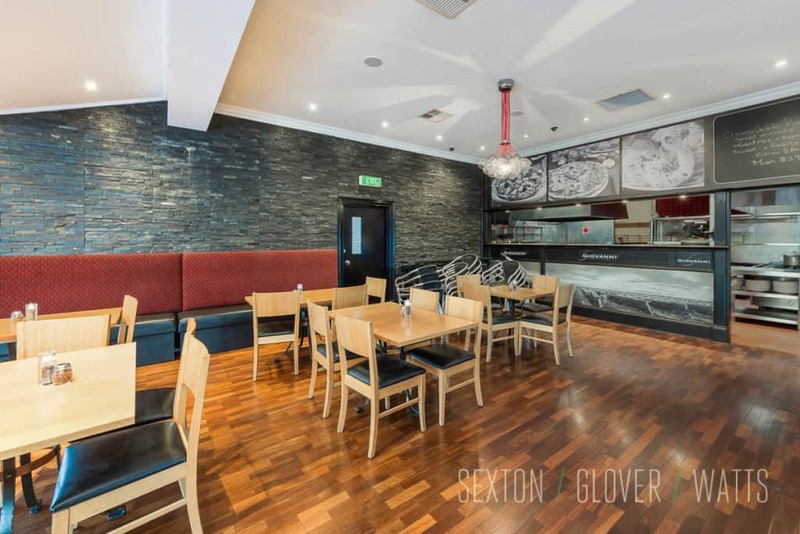 The building is architecturally designed with quality fittings and equipment throughout. 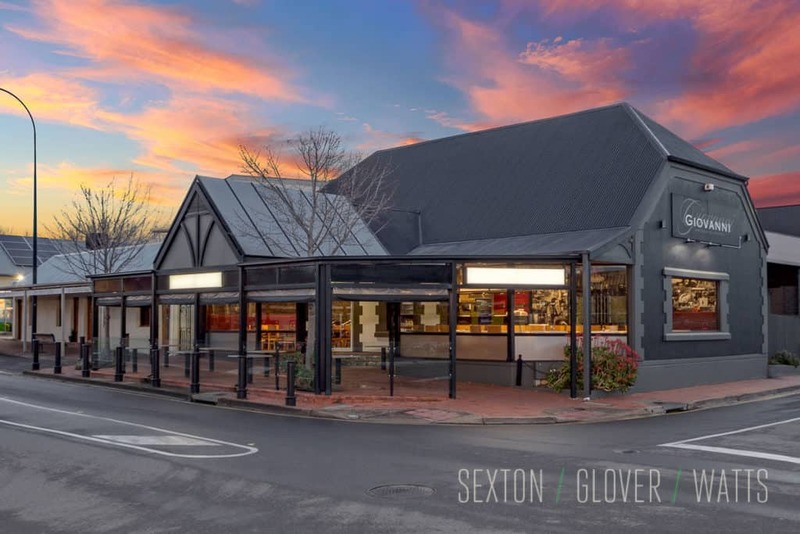 For further information contact agents James Sexton 0418 827 669 or Harry Einarson (CBRE) 0421 747 442.